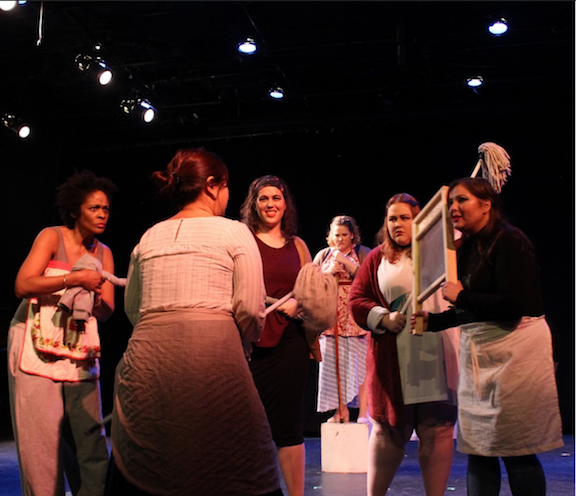 YAP Tracker :: Deadline 4/15: New York Dramatic Voices' Fall 2019 Workshop! Posts > Deadline 4/15: New York Dramatic Voices' Fall 2019 Workshop! Directed by Anthony Laciura (Metropolitan Opera, HBO's 'Boardwalk Empire's, and Netflix's 'Like Father') New York Dramatic Voices' Fall Workshop is a 4-week program in the heart of Manhattan. Participants will take part in coachings, acting and movement classes, and masterclasses given by respected professionals in the field. The program culminates in an open concert in New York City of staged scene selections on October 5, 2019. Class sizes are limited to give each singer quality instruction with our coaches and masterclass technicians. While New York Dramatic Voices was created to provide opportunities for singers with dramatic voices, we welcome all fachs. Scholarships Available! Apply by April 15, 2019.